I grew up eating cheese on a daily basis and it was my favorite food for years. However, it wasn’t until I started cutting it from my diet that I began to see my weight, skin, and health improve significantly. I began to feel less sluggish, shed some pounds, and clear up my skin. 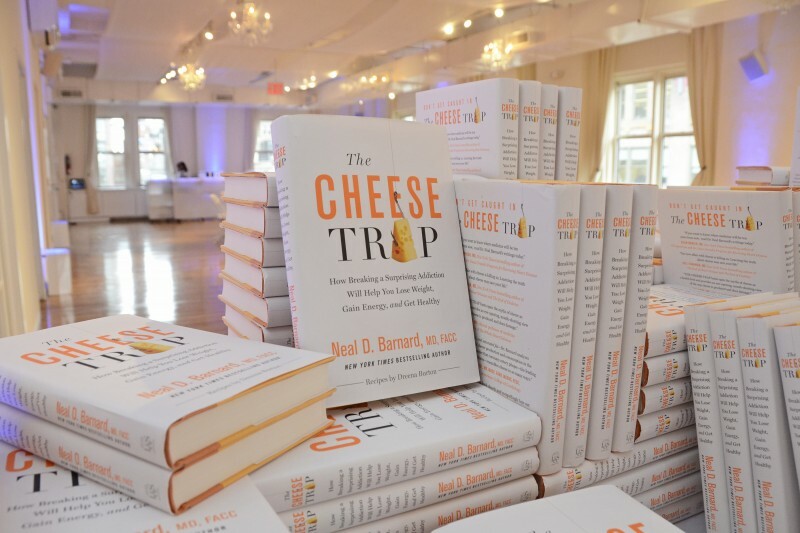 “The Cheese Trap” talks all about America’s addiction to cheese and why we should stop eating it. Cheese is full of fat, calories, and cholesterol, and contains mild opiates that make it so addictive – which explains why it’s so hard to stay away from pizza, mozzarella sticks, and cheeseburgers. Dairy can cause inflammation in the body, and has been linked to myriad health problems (think acne, migraines, arthritis, etc…). The solution? Replacing dairy with real, plant-based foods. 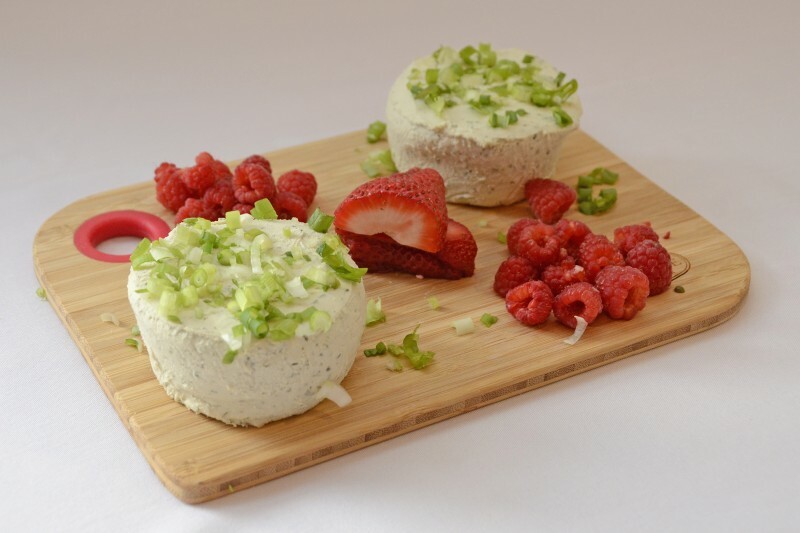 Dr. Barnard’s book includes a collection of dairy-free recipes to jumpstart a healthier lifestyle, including cheese replacements, dips, dressings, and desserts. In the meantime, if you’re looking to swap out dairy, check out these 5 genius dairy swaps you never thought of. If you want to see the benefits of eliminating dairy, try the #DairyFree #CheeseTrap challenge on TheCheeseTrap.org. 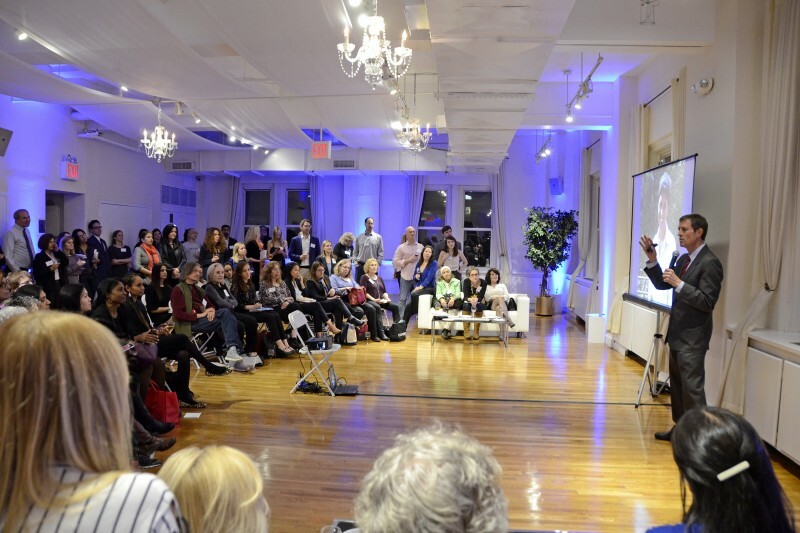 Here are some pics from his book launch party!